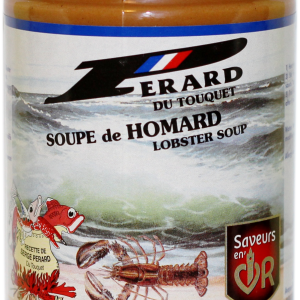 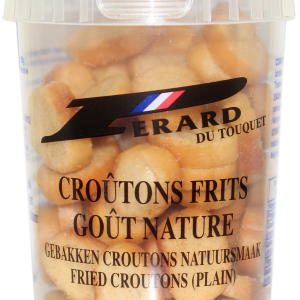 A traditional range of ambient seafood soups (fish, crab and lobster) prepared by a well known producer (Soupes Perard) in Le Touquet. 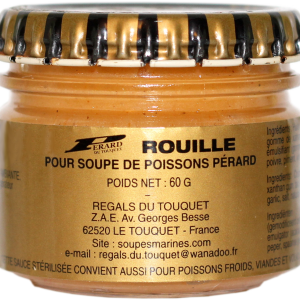 Perard fish soups are smooth in texture and rich in taste (high fish content) and can also be used as a stock base with white fish dishes. 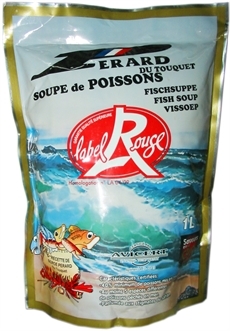 Also now available in 1 litre pouches which offer you best value - please click here to view.